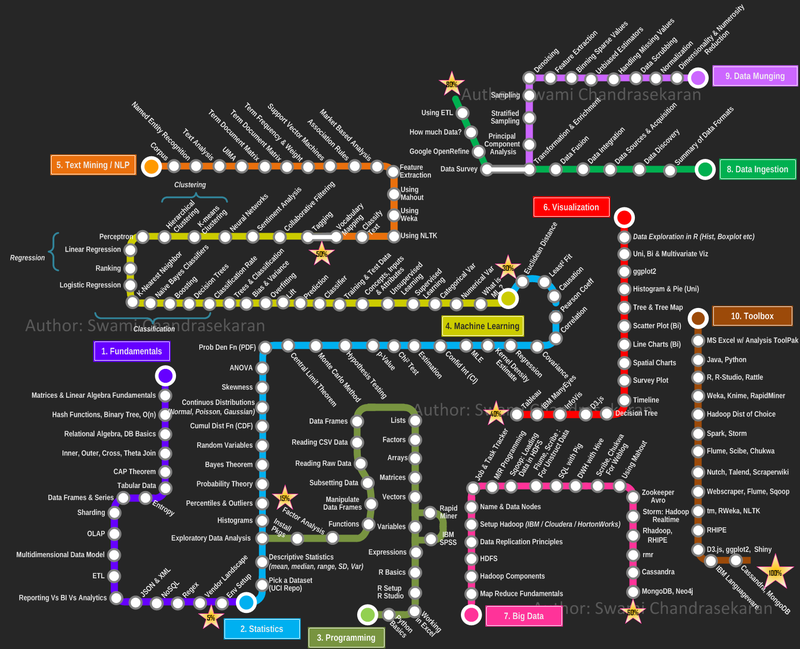 Empowering humans processes with artificial intelligence and learning analytics. My mission is to change the world through NEW educational paradigms. 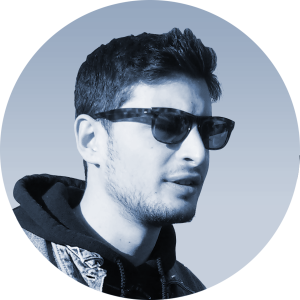 Born in Bari, south Italy, living in the Netherlands, homeland Europe. 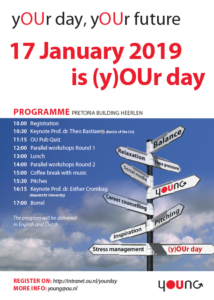 17th January we organised yOUrDay 2019, an event promoted by the yOUng network of the Open University, which I am proudly helping being a member of the board. 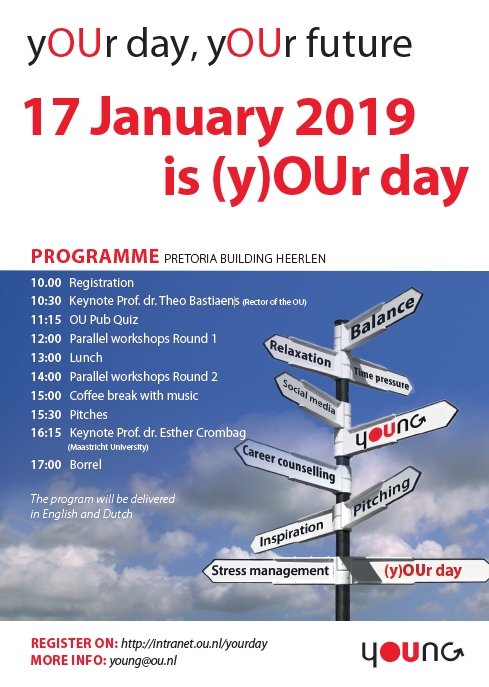 yOUr is an event organised by young employees at the OU but addressed to everyone. The idea was to find space and time to foster inter-generational collaboration, promote future career opportunities and better professionalization for the employees of the Open University. This year the theme of the day was "yOUr day, yOUr future". Me and the members of the yOUng board (Katya, Manon, Laurie and Mari) we organised a very interesting event, which included two keynotes: 1) Theo Bastiens, rector of the OU, 2) Eshter Crombag, professor at Maastricht University; four different workshops about Social Media, Career Development, Stress Management and Pitching ideas. There was also a pub quiz which was quite fun to do, a pitch session where more people presented their interesting ideas, to be complemented with lunch and networking drinks with music. yOUr day was an occasion to bring, at least for one day, yOUng employees at the centre of the Open University. Sometimes forgotten, compared to their senior colleagues, young people nowadays live a much more flexible and challenging life with a lot of uncertainties. 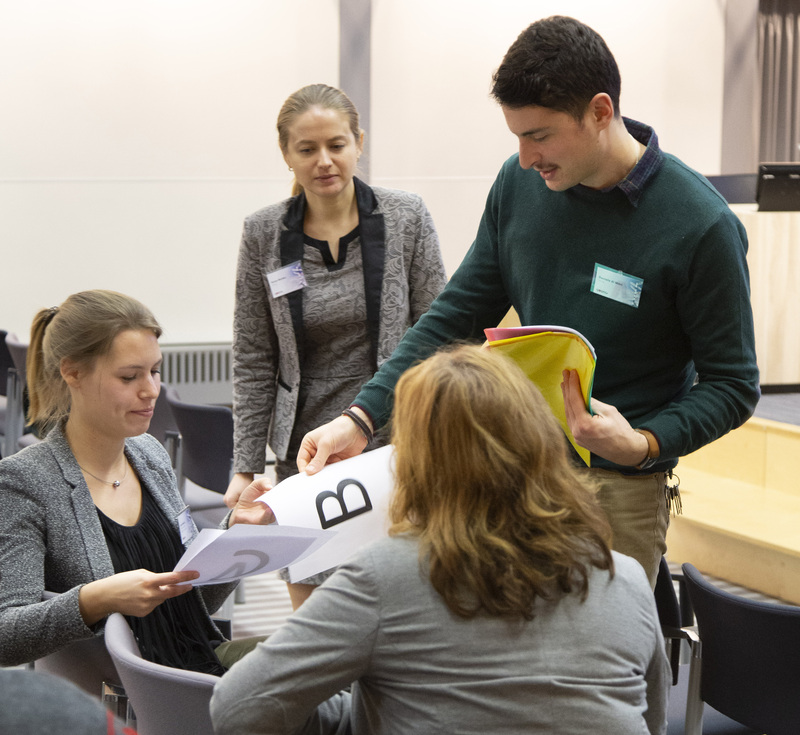 For this reason, peer learning activities as yOUr day can help to boost their confidence, and professional development.